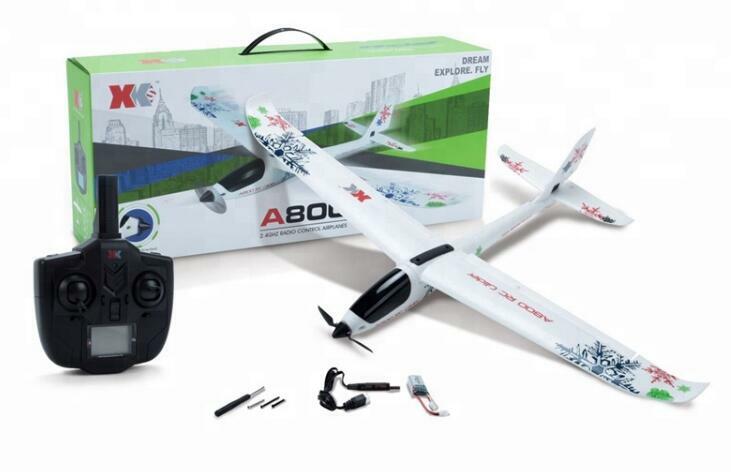 2.Compact and light body, easy to carry. 3.Modularized design, easy to install and disassemble. 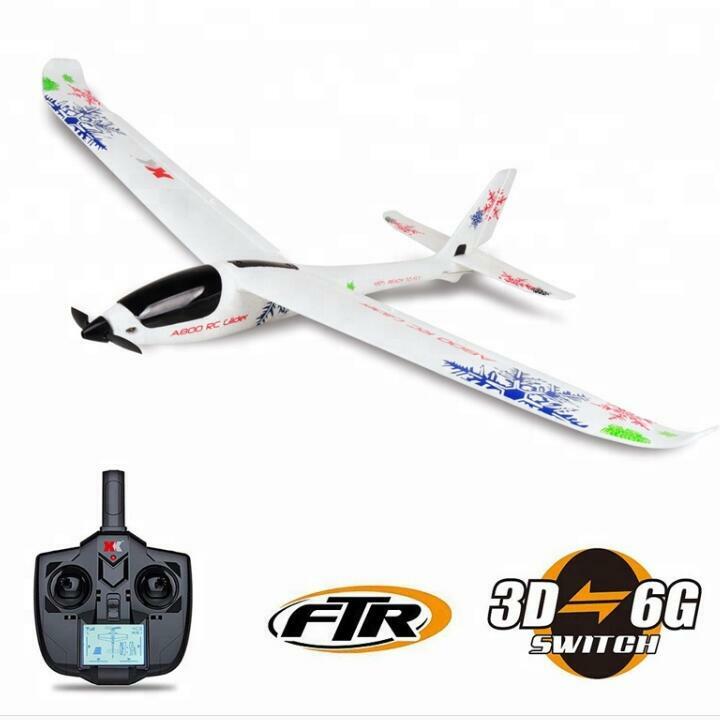 4.3D/6G switchable system, 6G auto-mode the aircraft can fly relaxed. 5.3D keep mode can arbitrary motion: inverted flight, roll, somersault and other stunts. 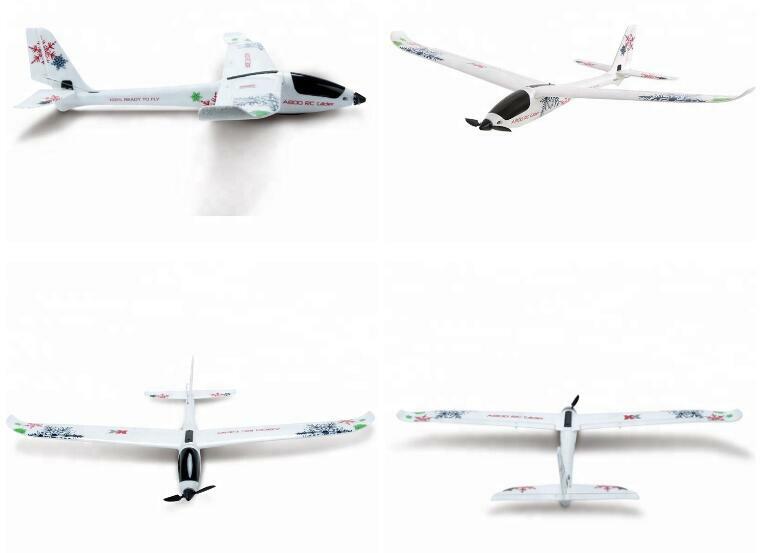 6.Use high-performance motor, power gluten, long life, high efficiency and longer flight. 7.Large magnification EPO foam material, smooth surface, good structural strength.